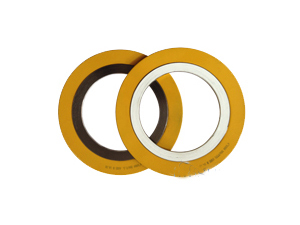 > Without reinforced metal inside.> Standard grade: 98% pure exfoliated graphite.> Widest temperature range.> Very easy to cut, although large gaskets may need support carriage and fitting. 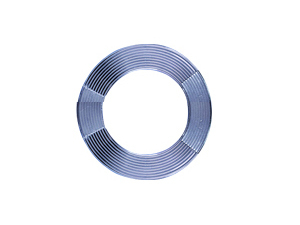 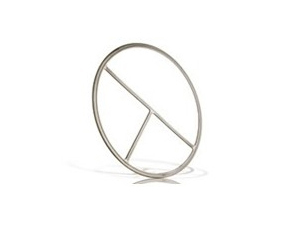 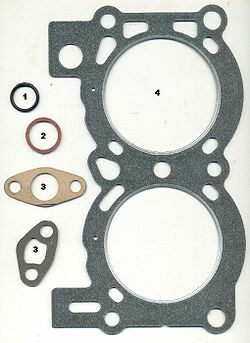 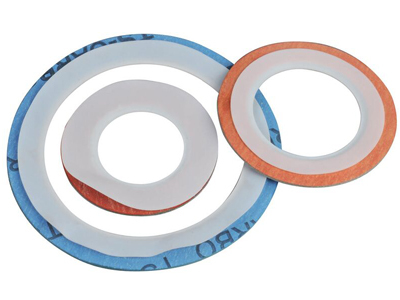 > Very easy to cut: although large gaskets may need support during carriage and fitting. 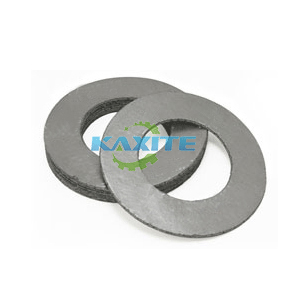 Click here to download the Kaxite Pure Expanded Graphite Gasket product guide pdf.